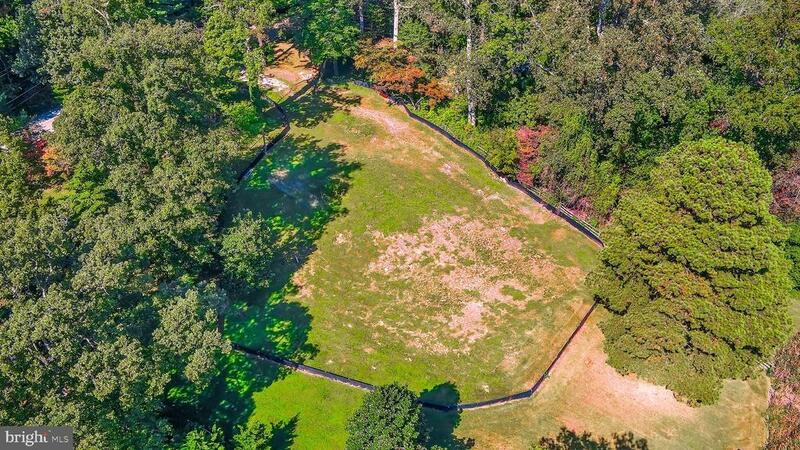 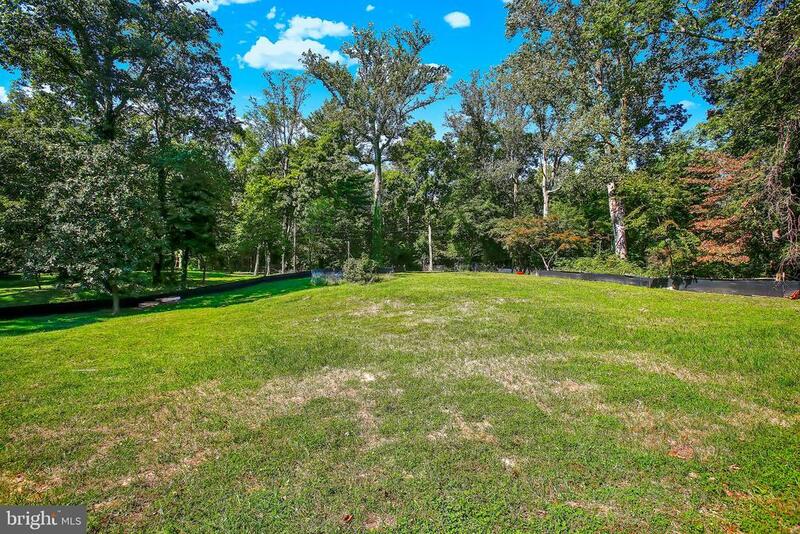 Asking Price is for the LAND ONLY. 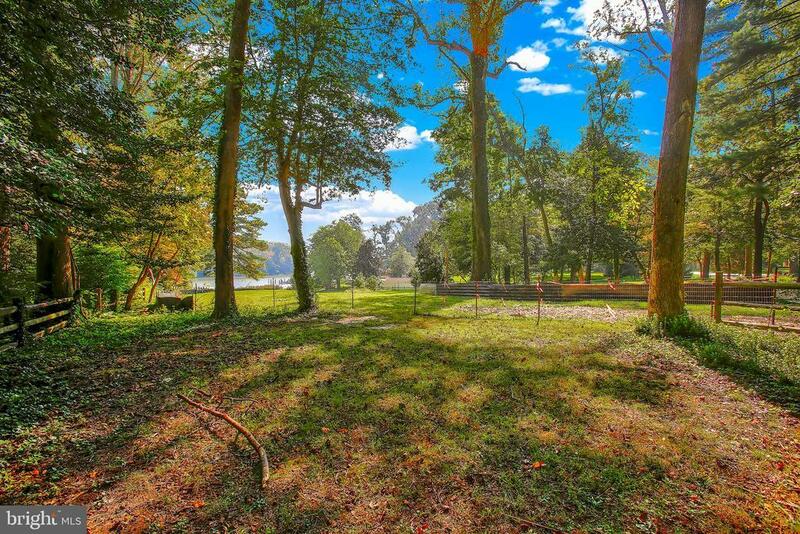 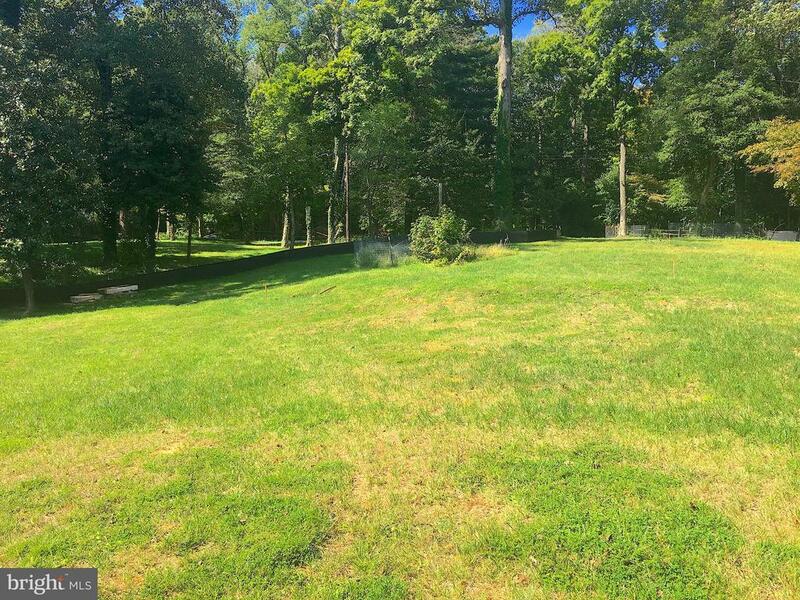 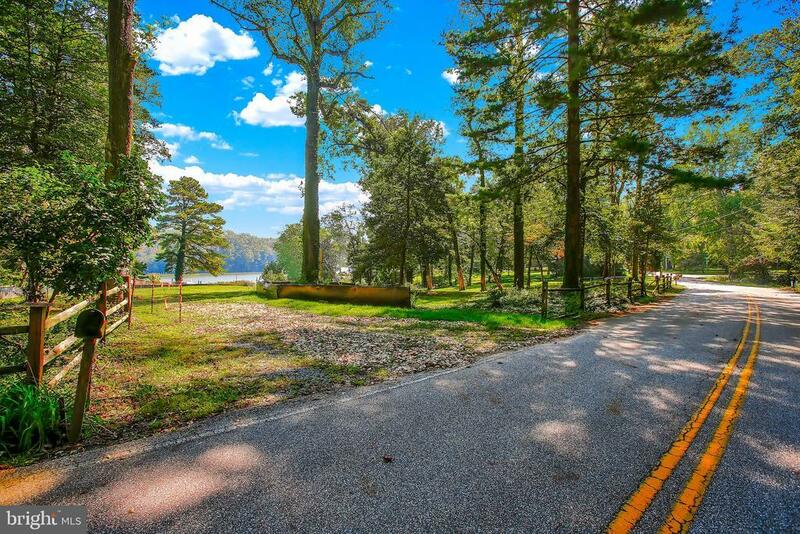 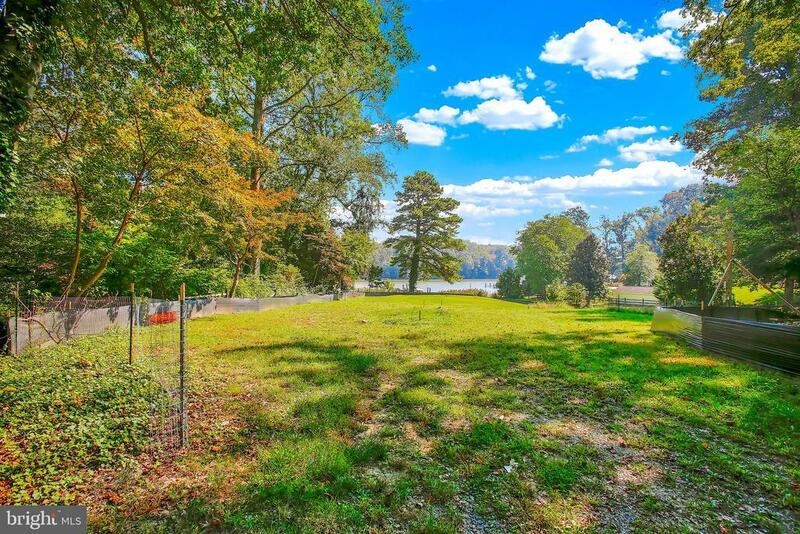 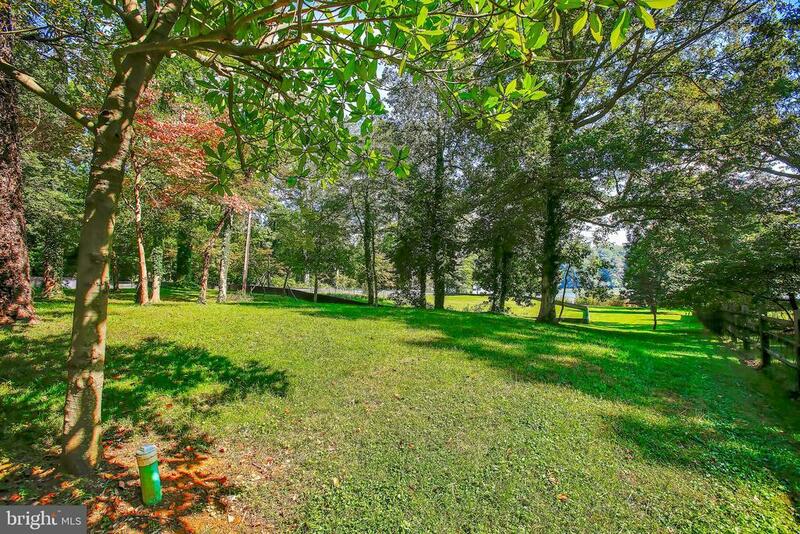 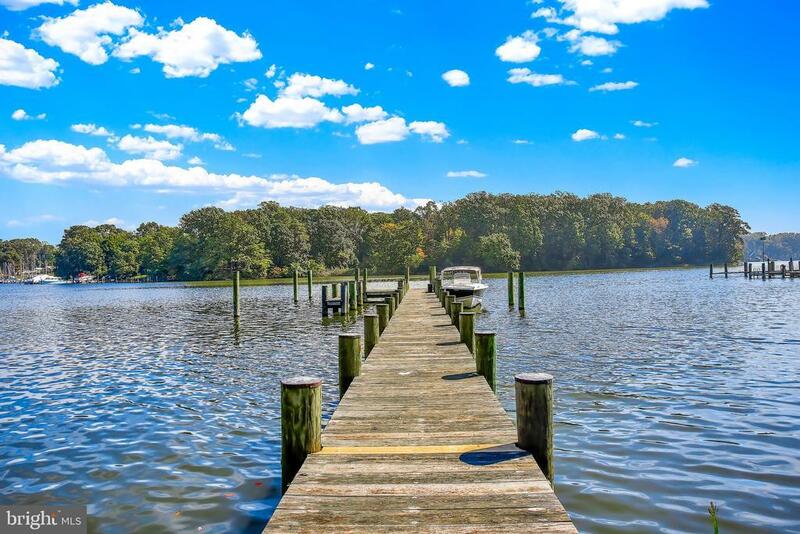 Build your Dream Home on one of the most fantastic riparian waterfront lots on the market. 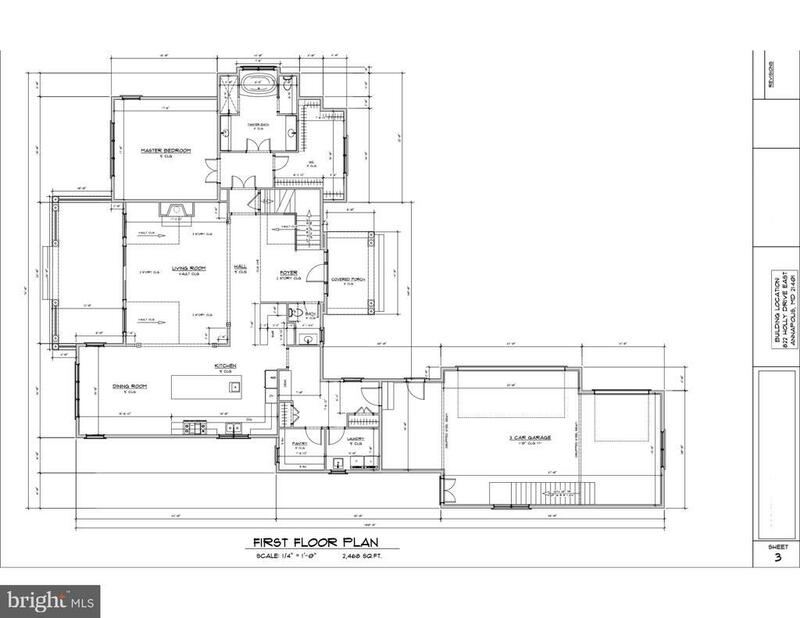 Bring your builder or use ours. 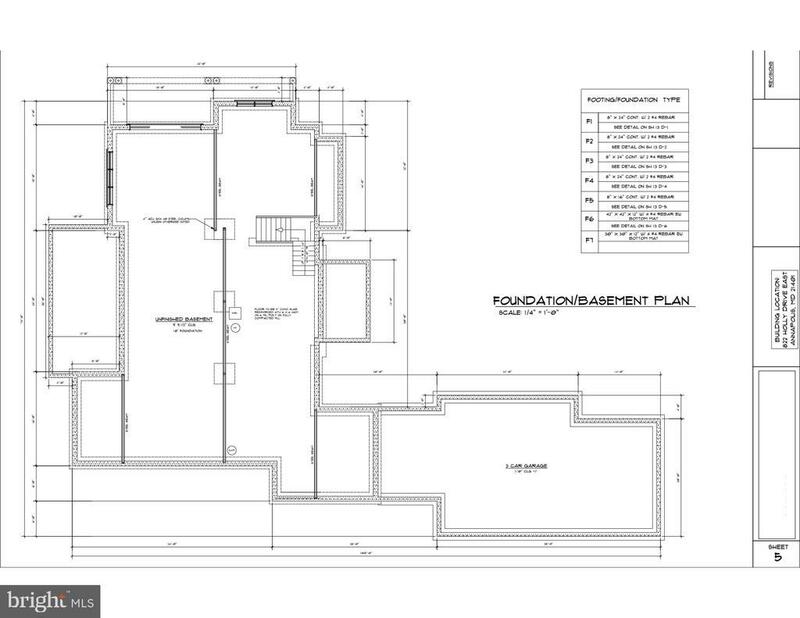 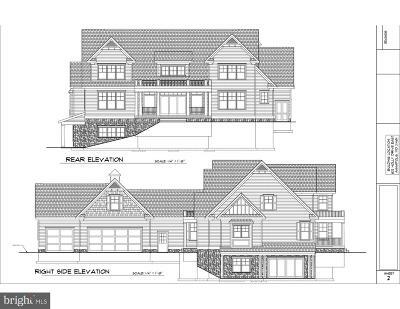 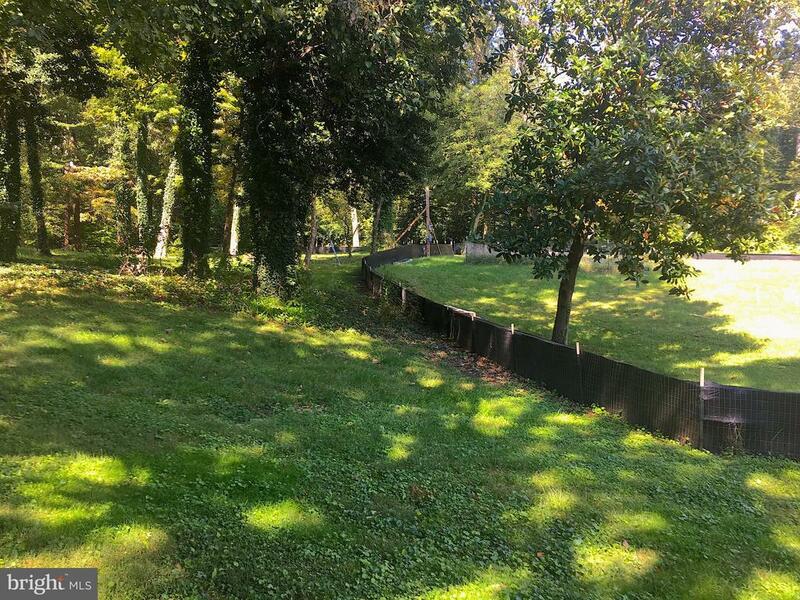 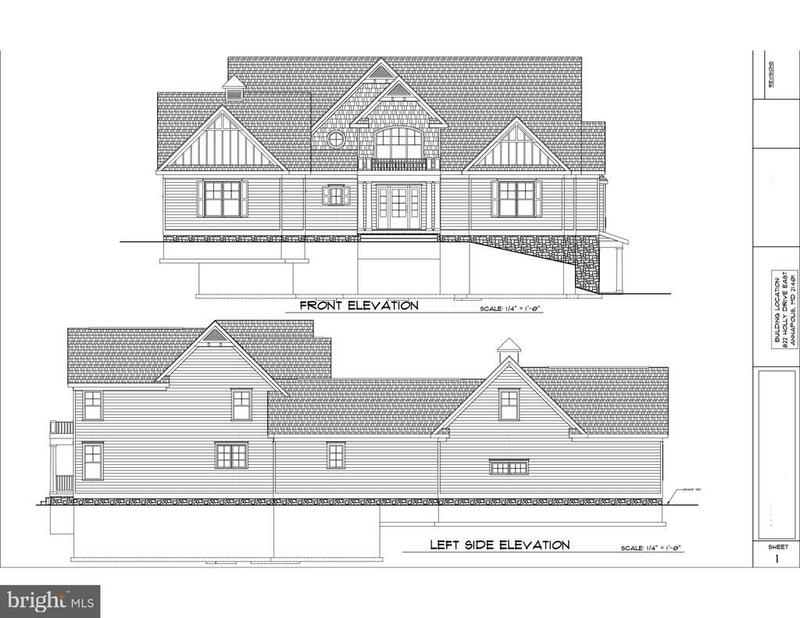 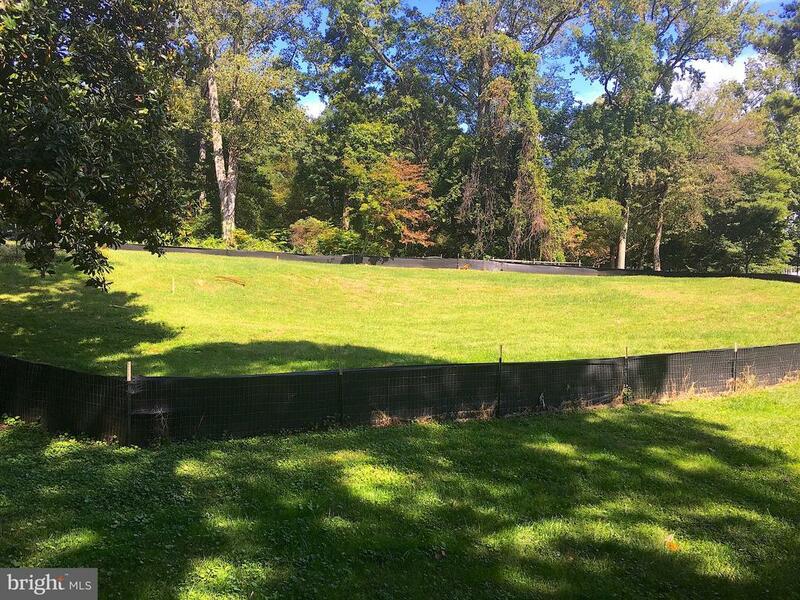 Ready to build with Active Permits (grading & building) in hand for a main-level master 4 bedroom / 3.5 bath (3, 700 SQ. 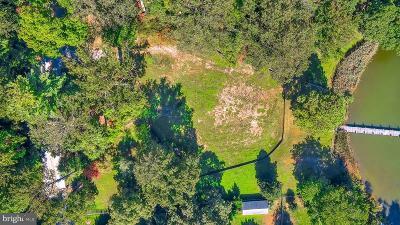 FT. above grade) home with an additional 2, 400 sq. 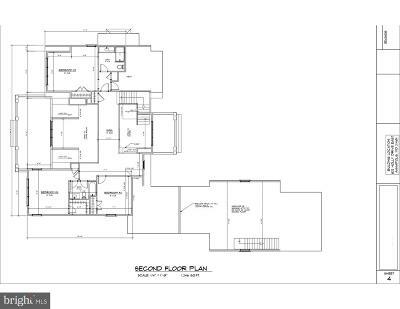 ft. basement, and a 3 car garage with unfinished space above. 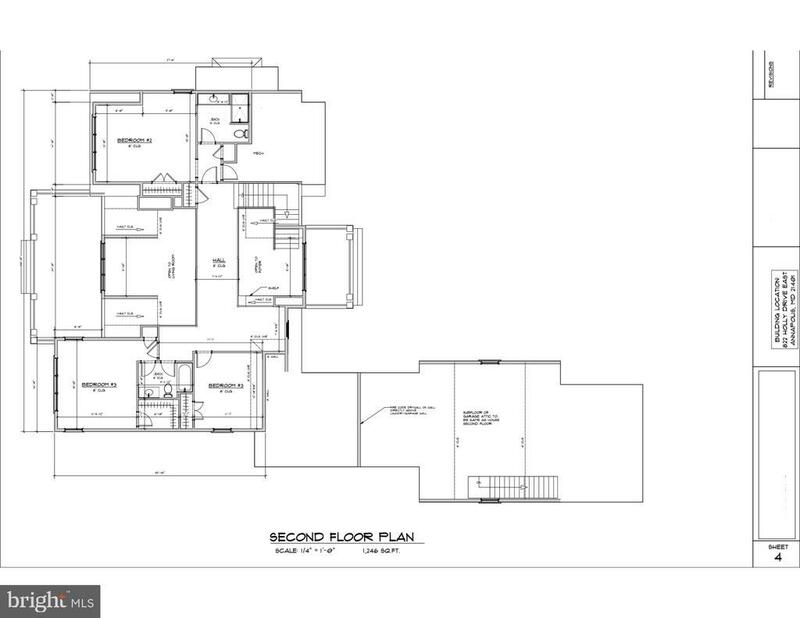 Approved Wet season Perc will allow for a home greater than 3, 500 SQ. 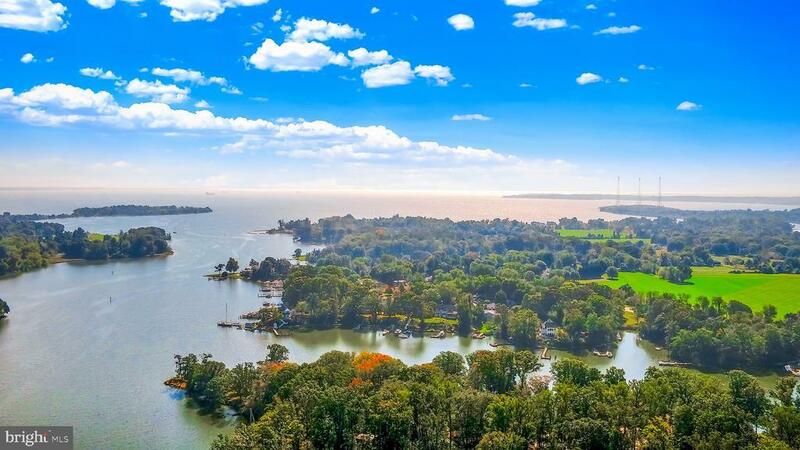 FT. which is the countys largest building category. 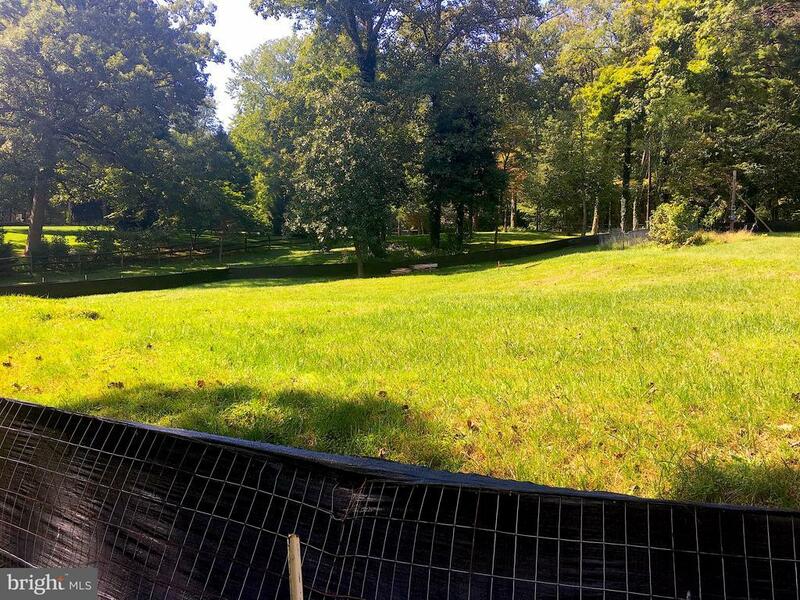 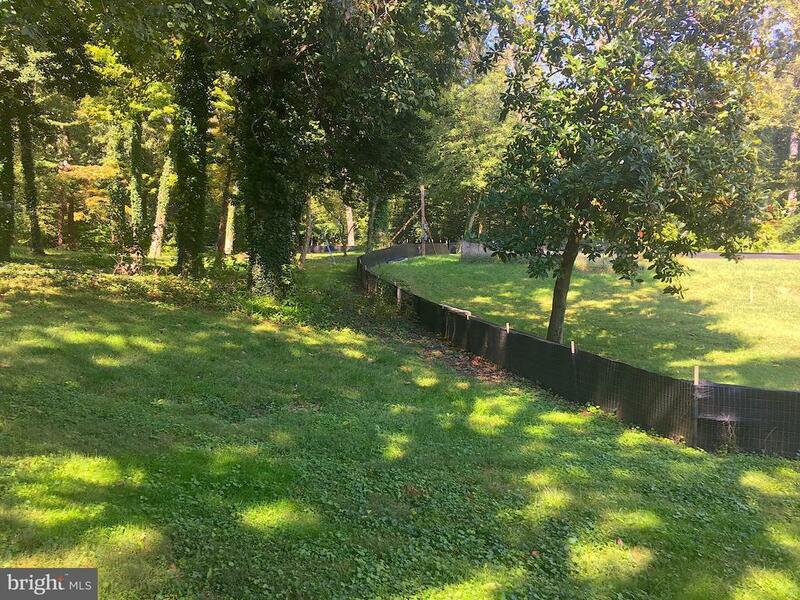 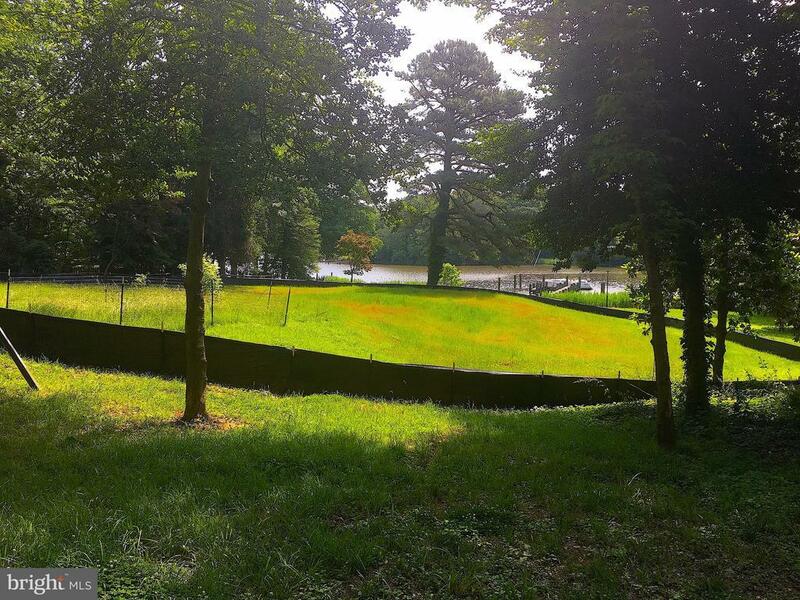 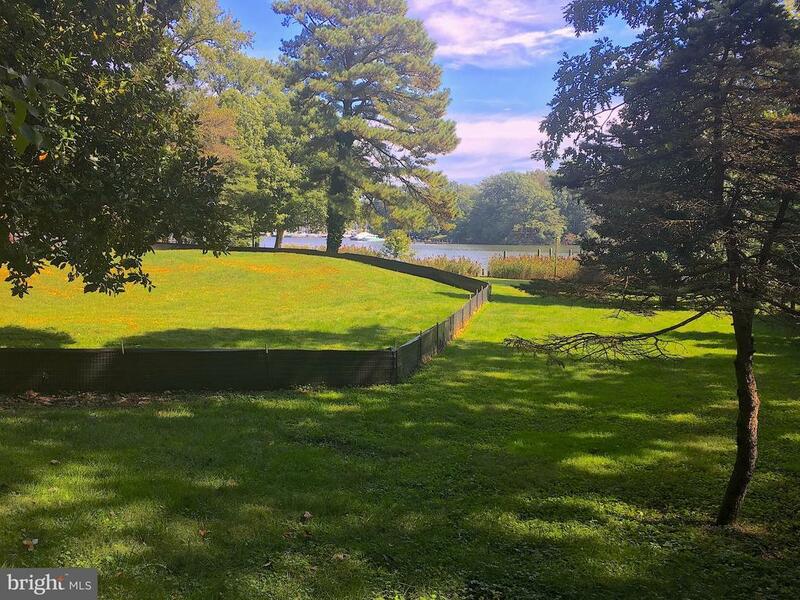 The BAT septic system is installed at the property and ready to connect. 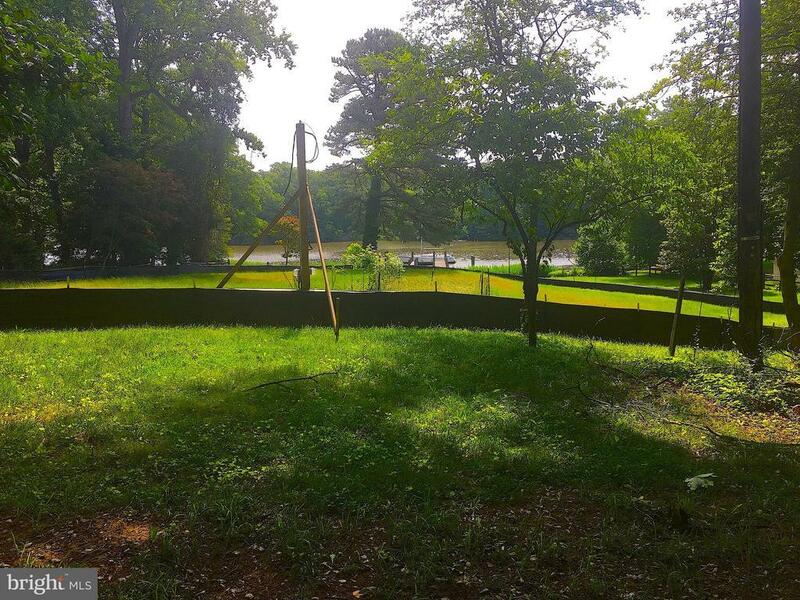 The temporary power & pole on-site, as well as the silt fence. Pier in place with commercial grade pilings, also set up for a boat-lift to be installed in the future. 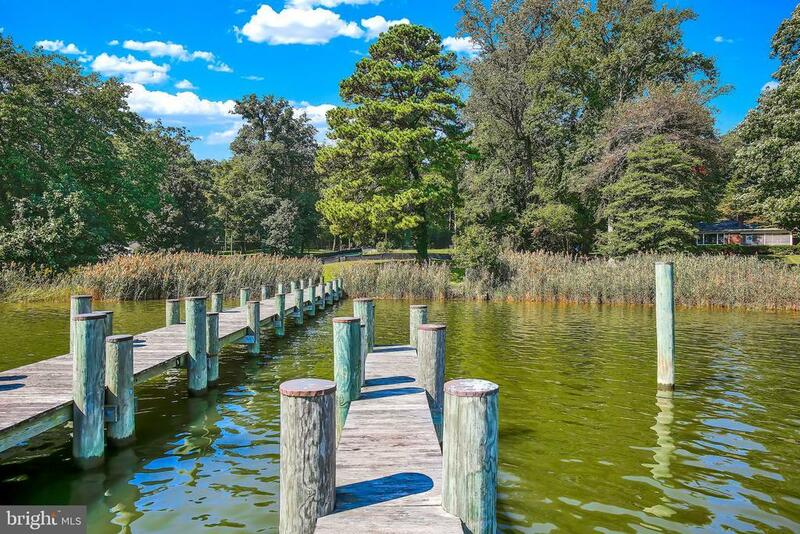 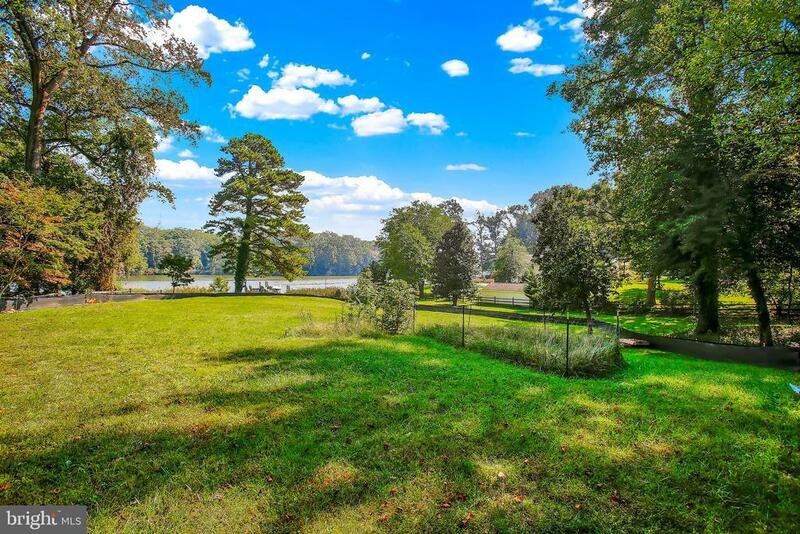 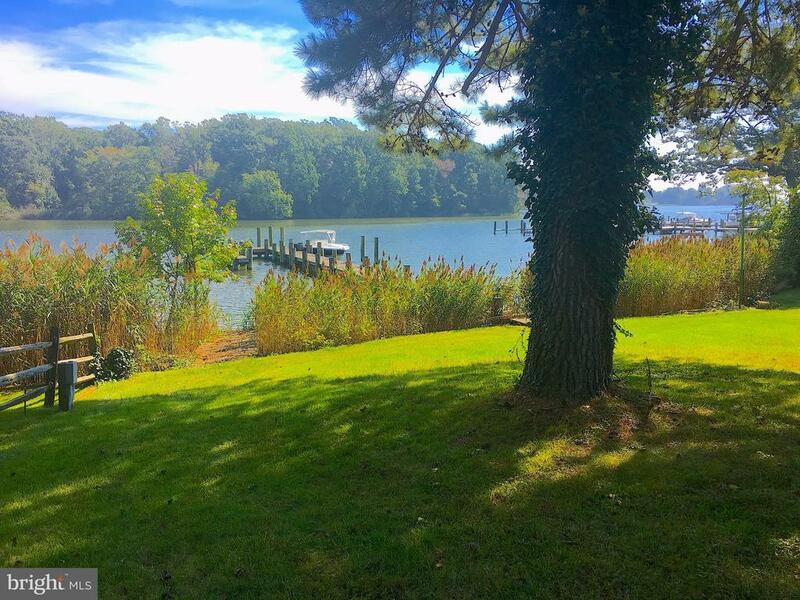 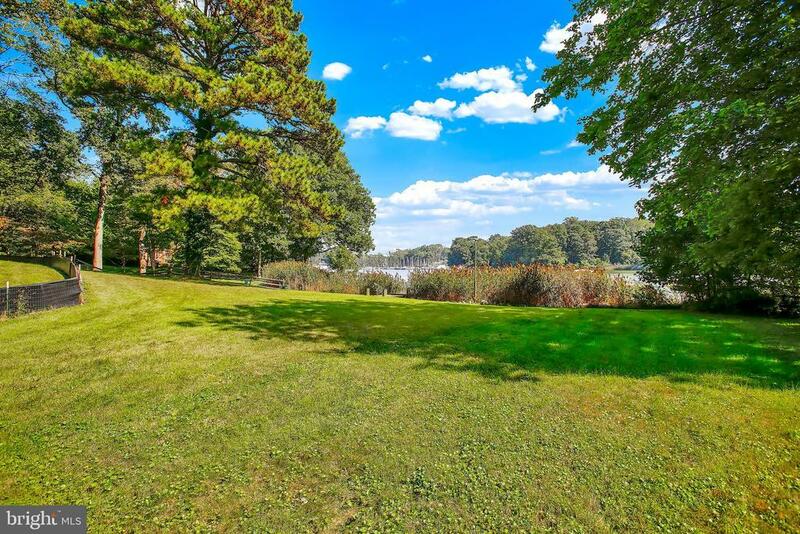 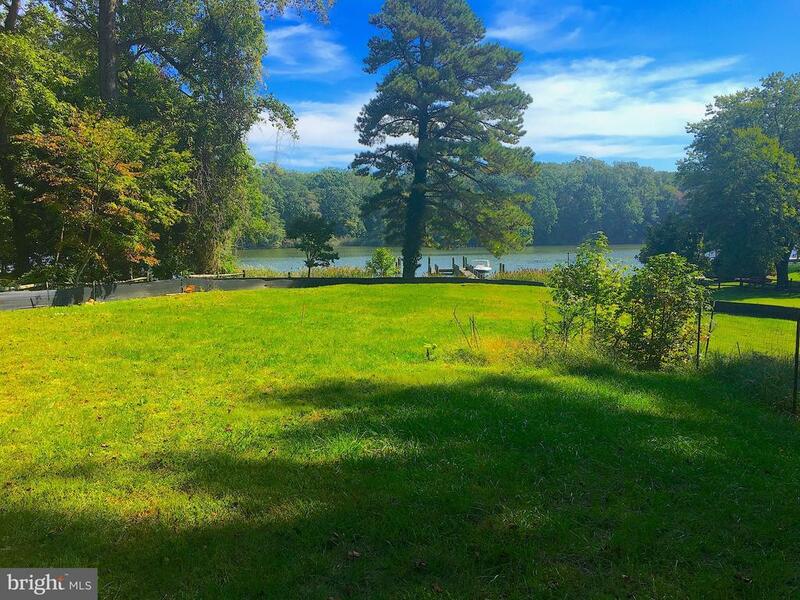 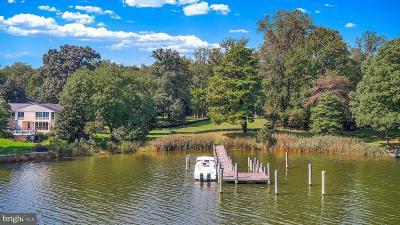 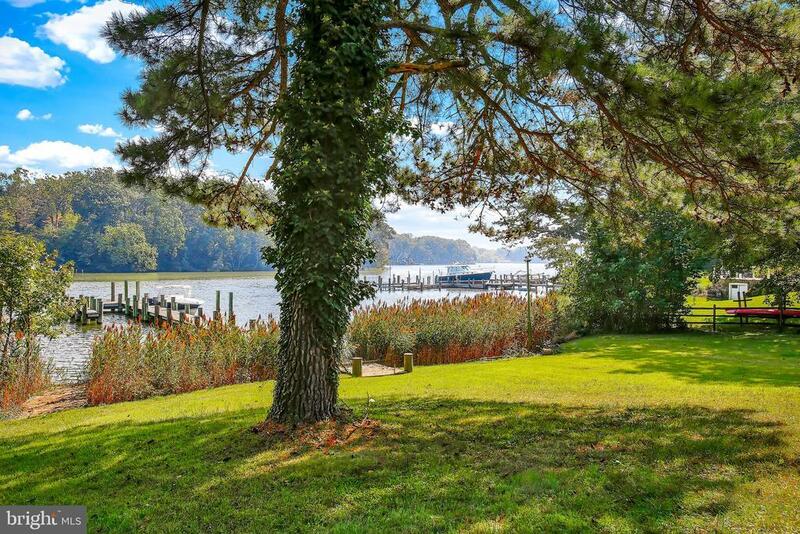 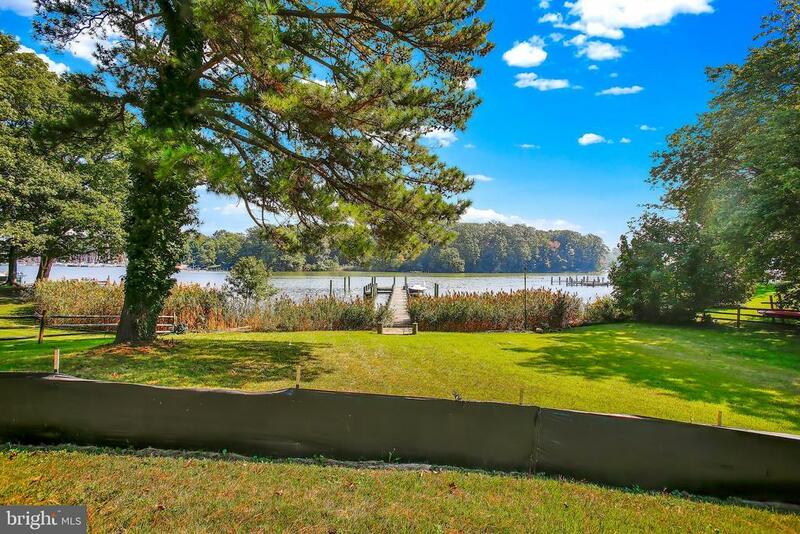 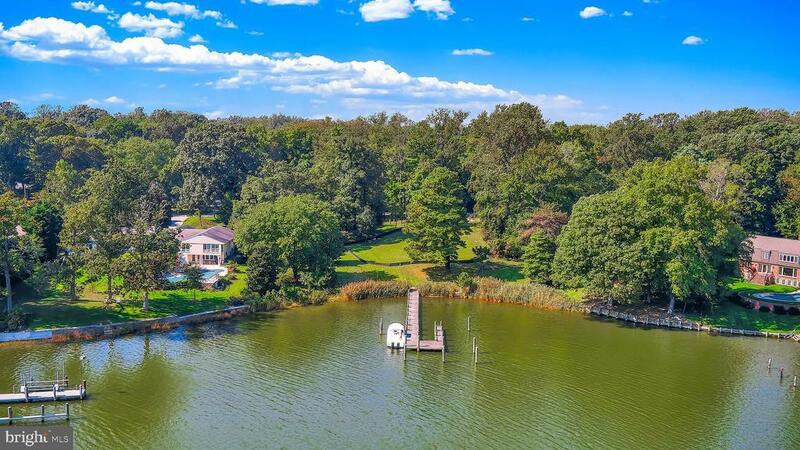 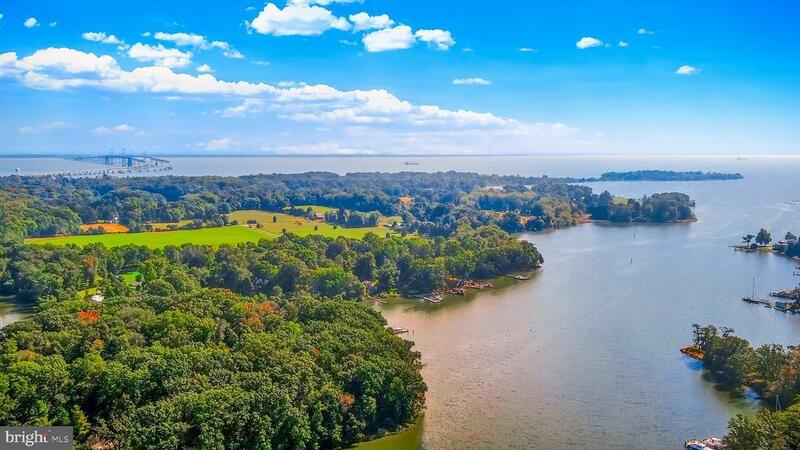 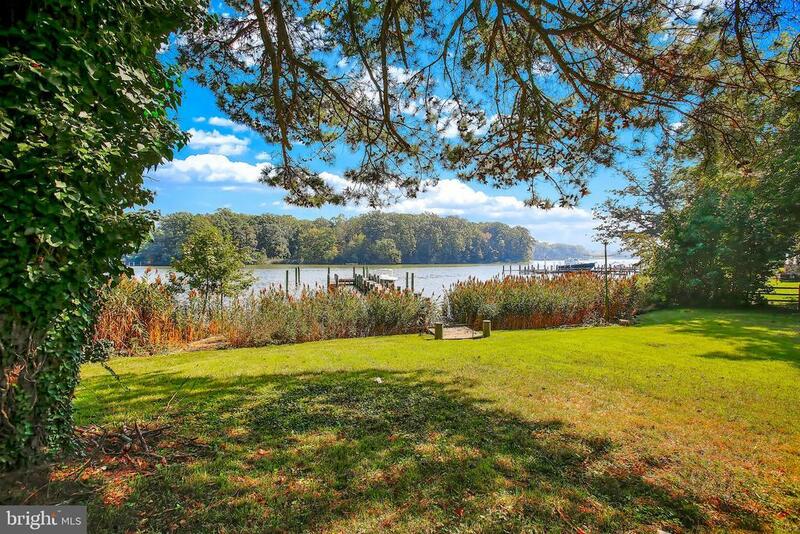 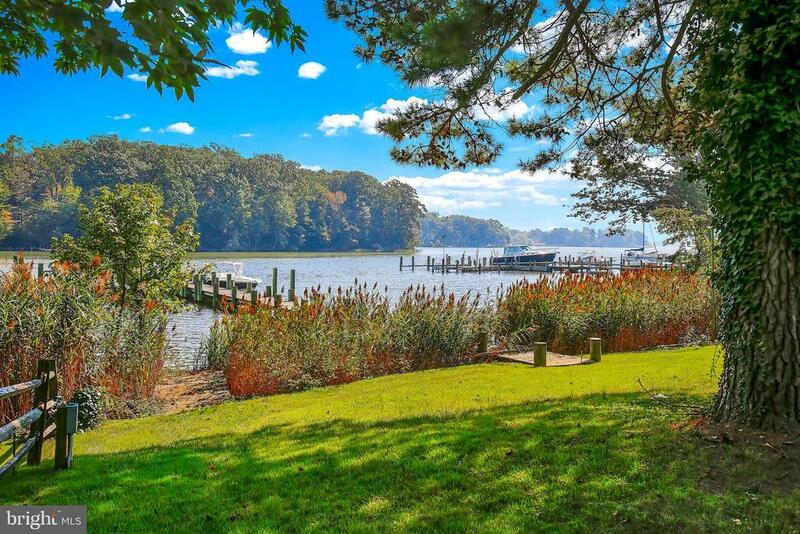 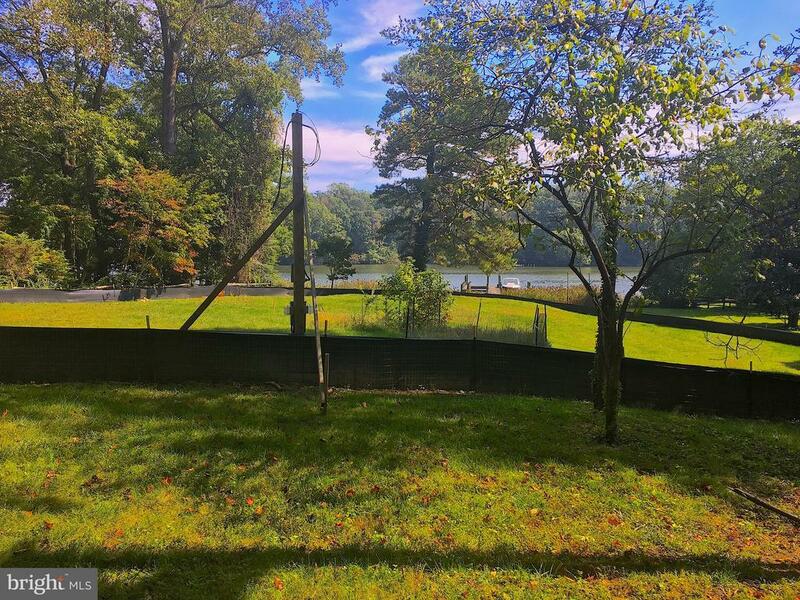 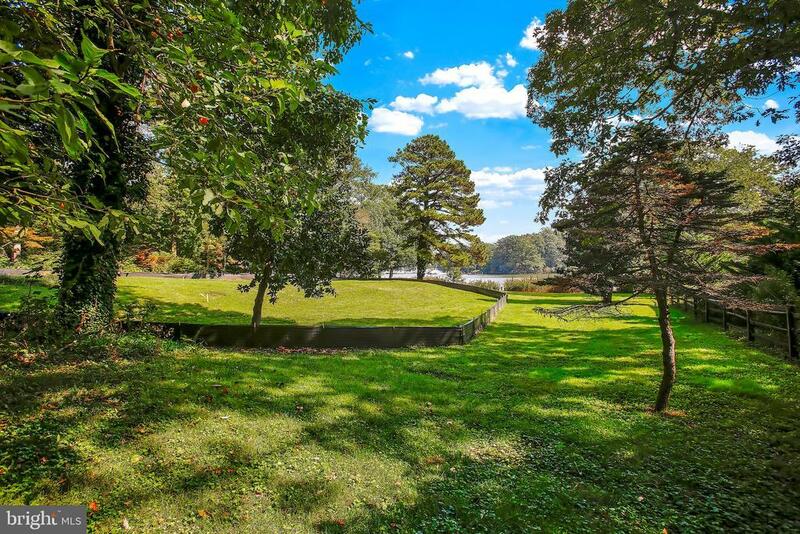 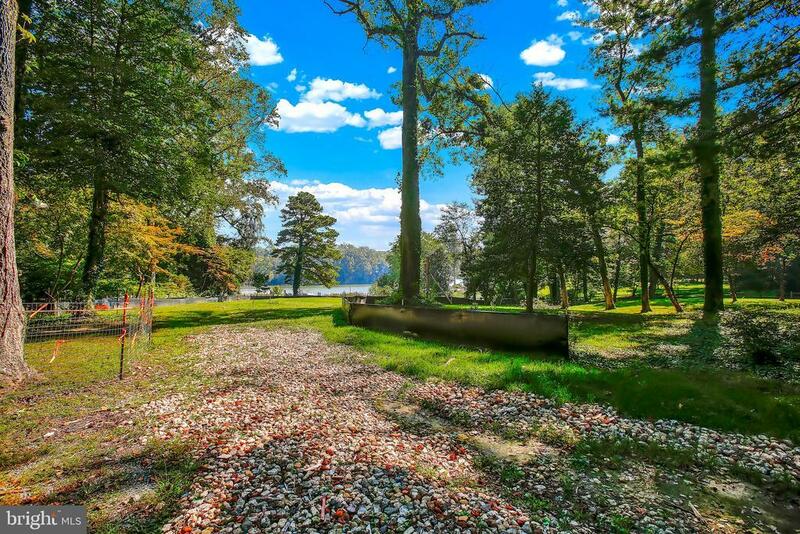 Water views extend out to the Chesapeake Bay. 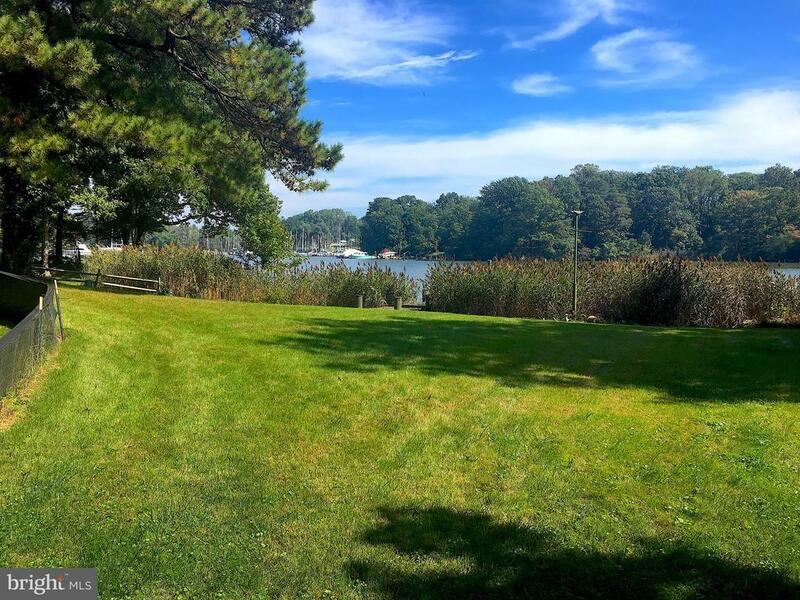 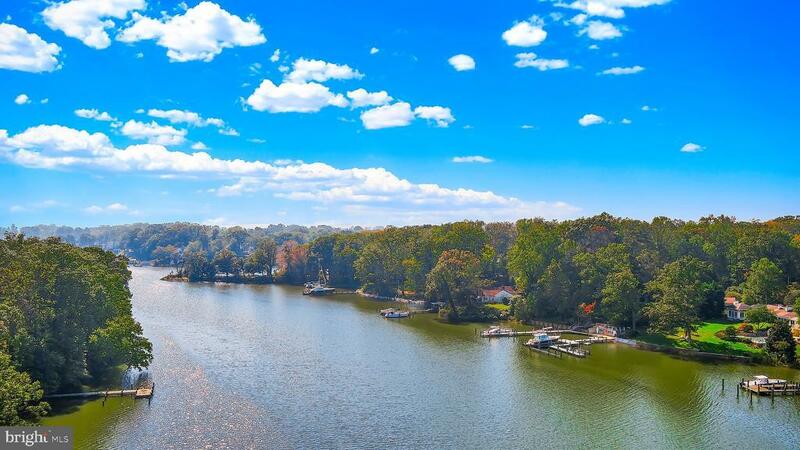 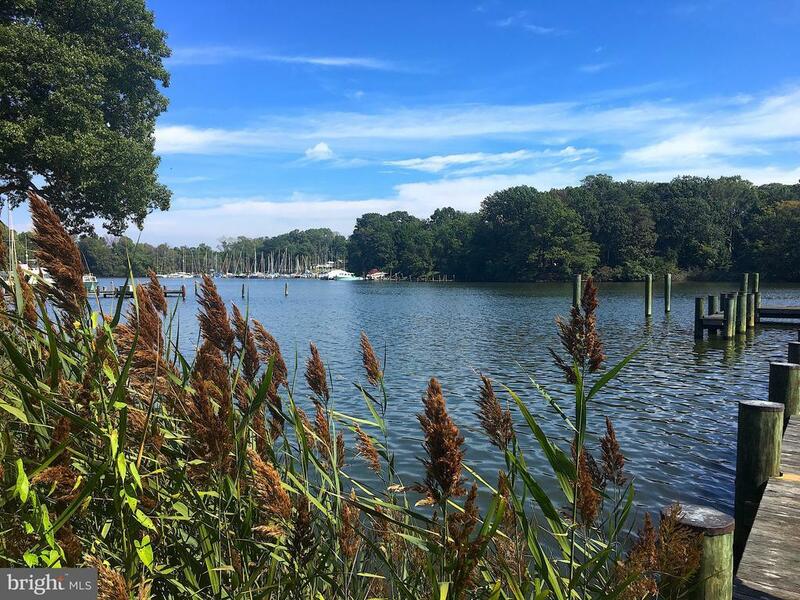 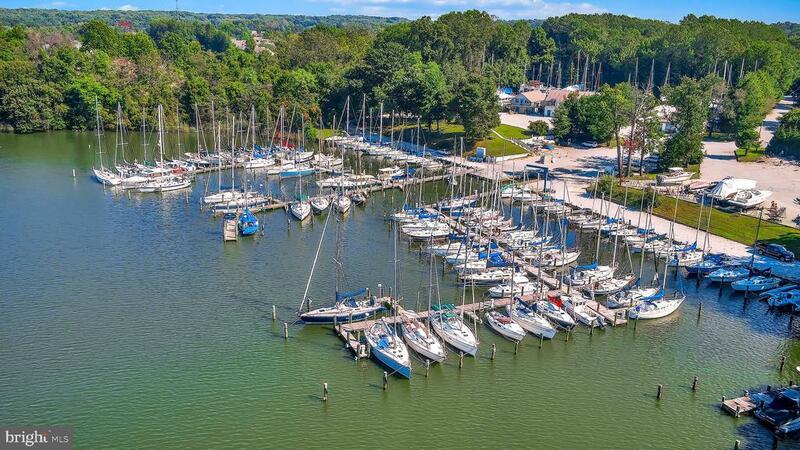 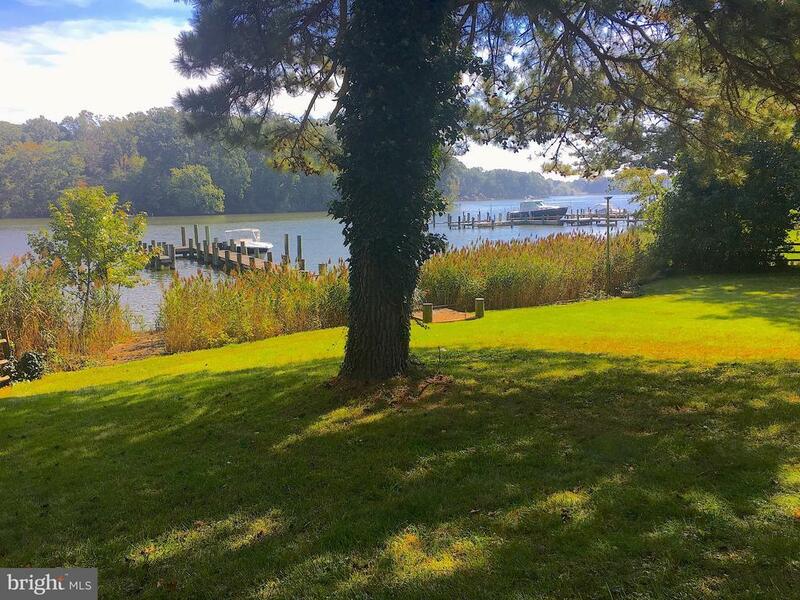 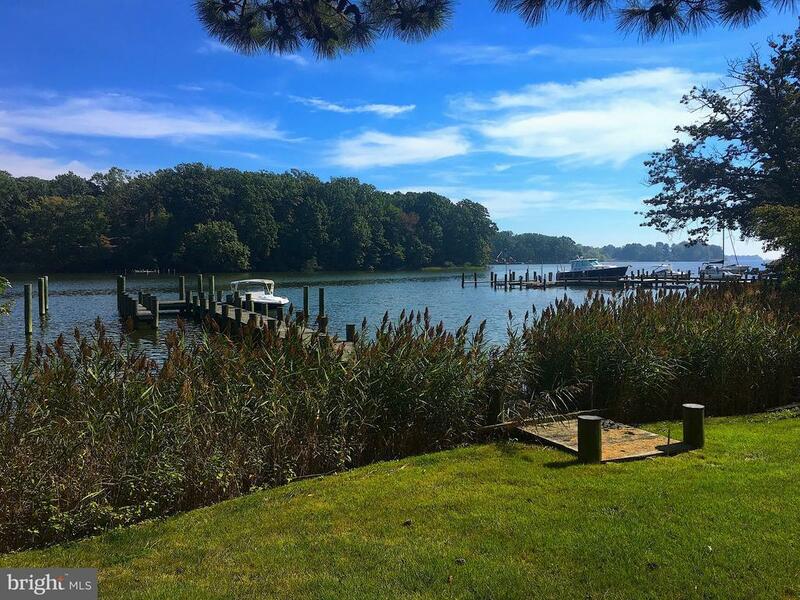 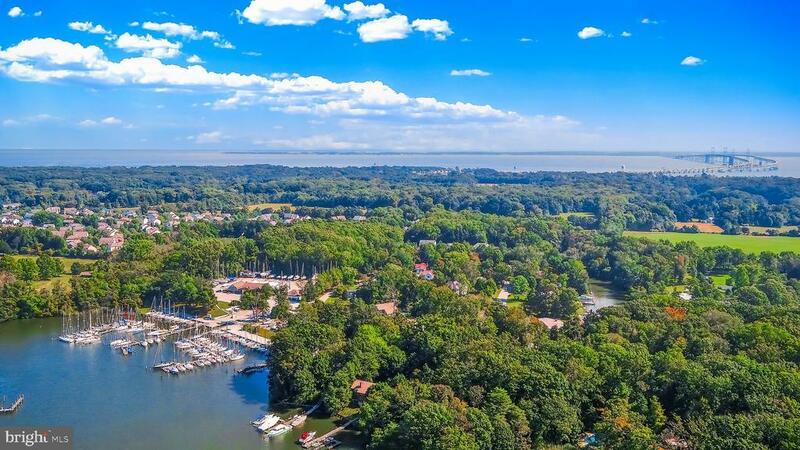 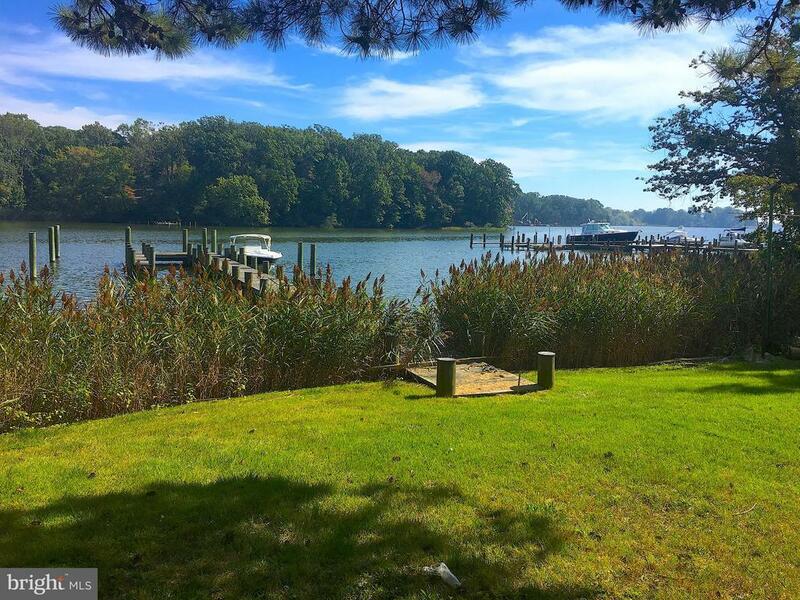 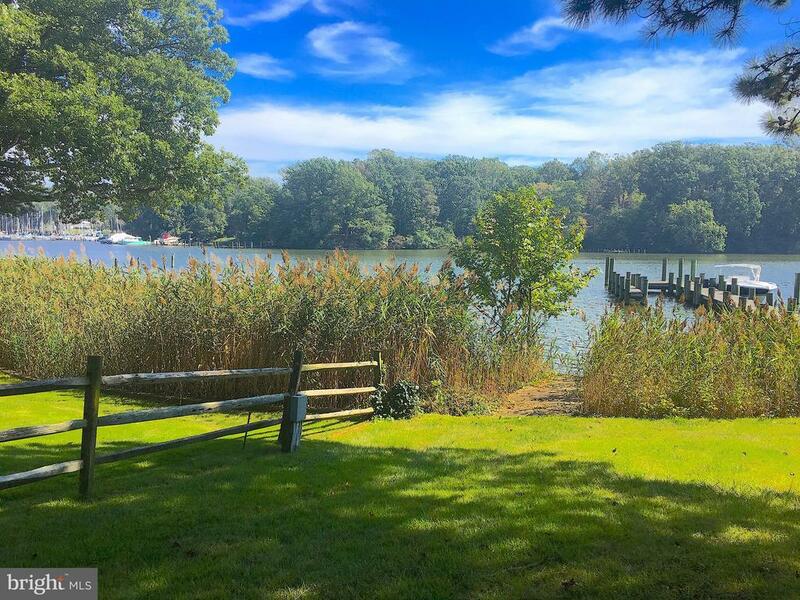 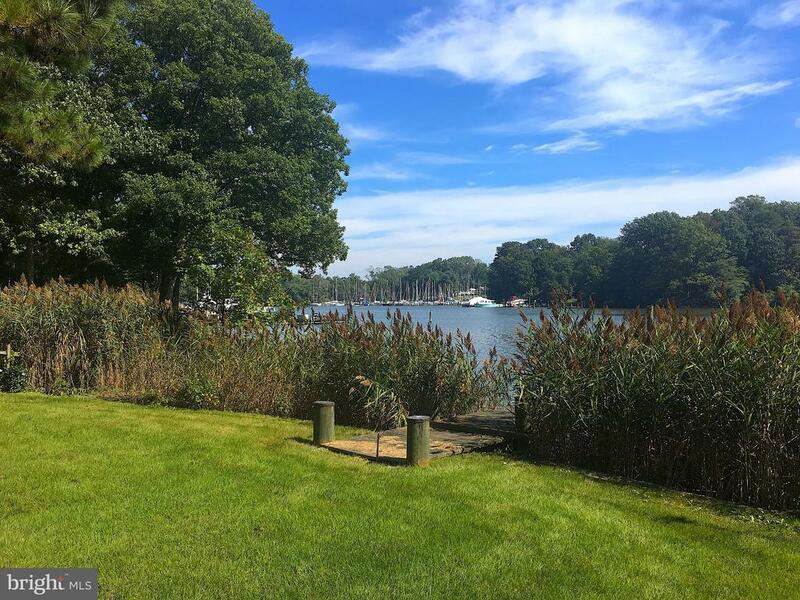 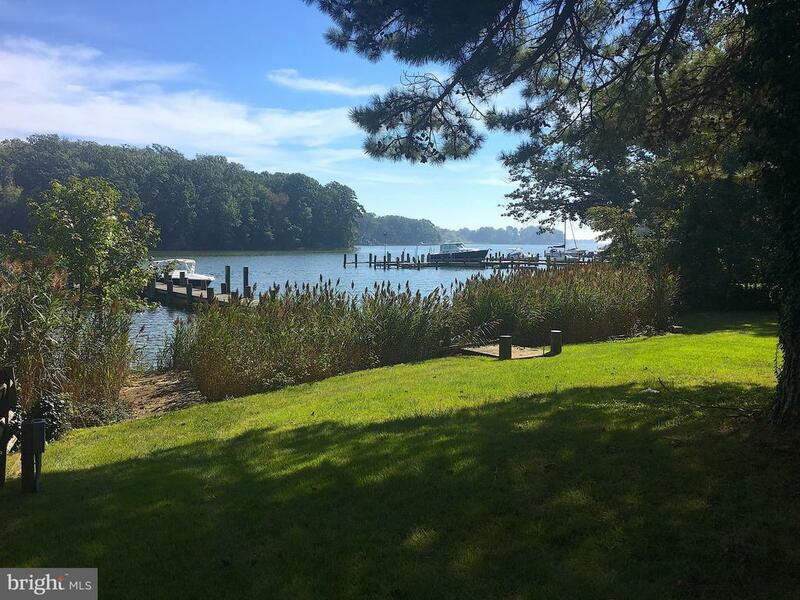 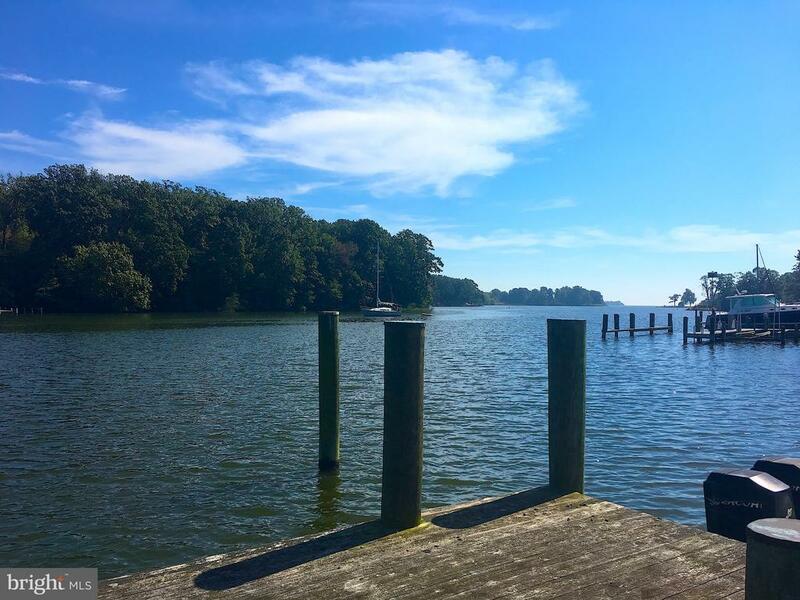 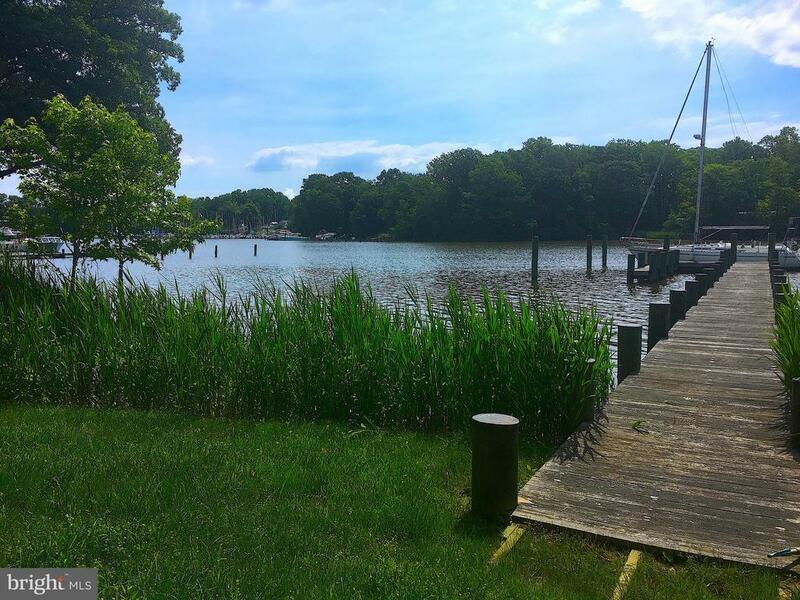 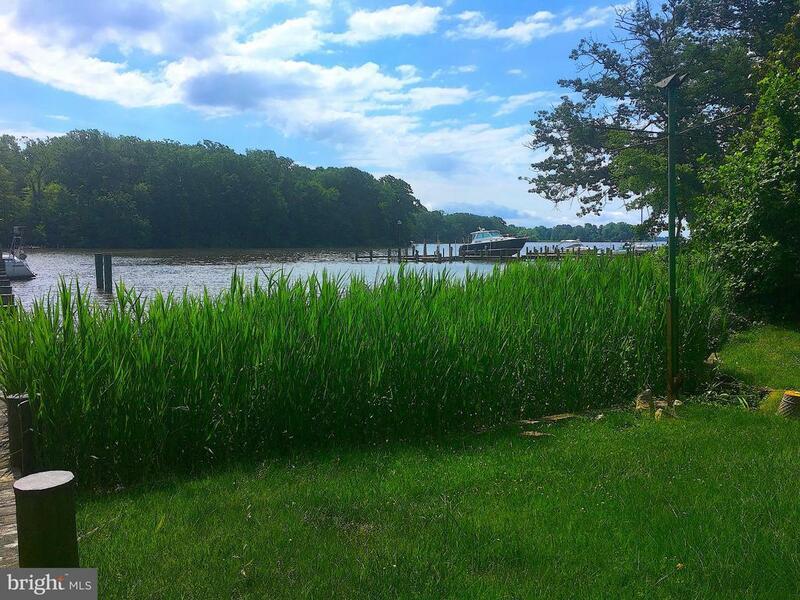 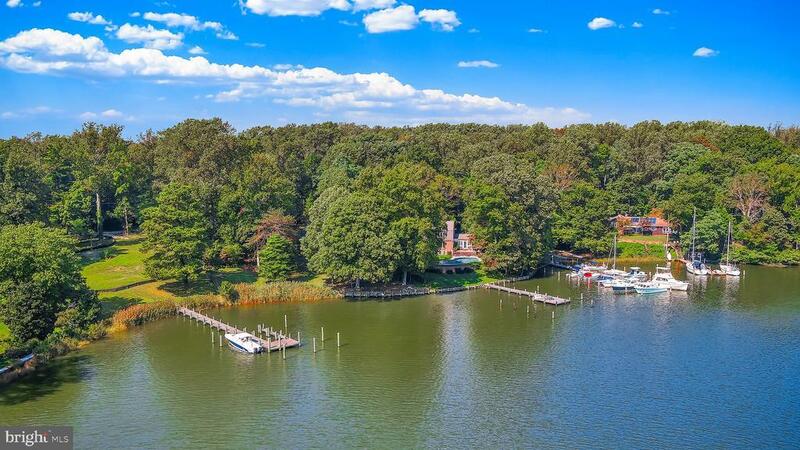 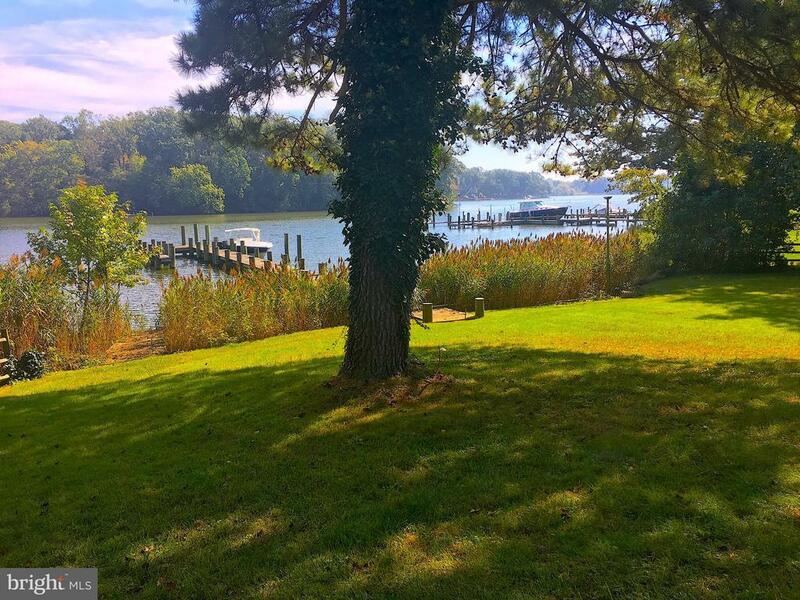 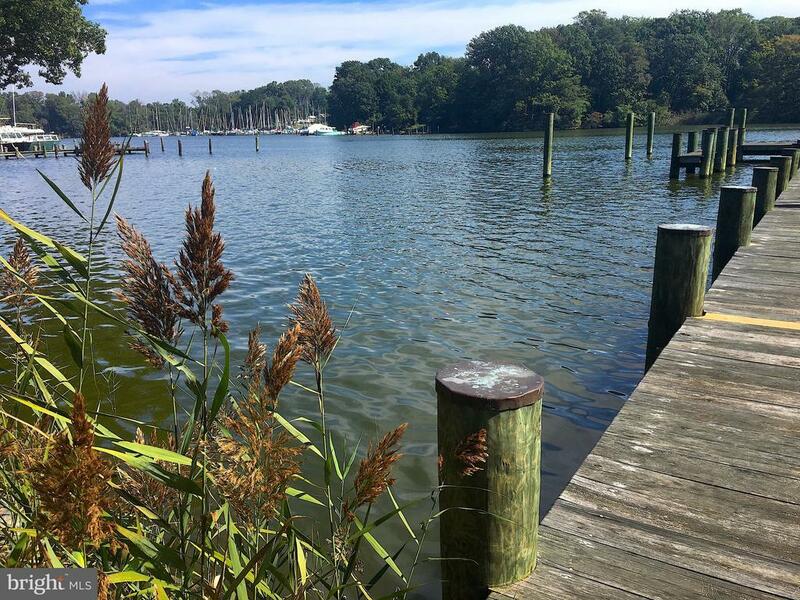 Conveniently located close to downtown Annapolis by boat or car. 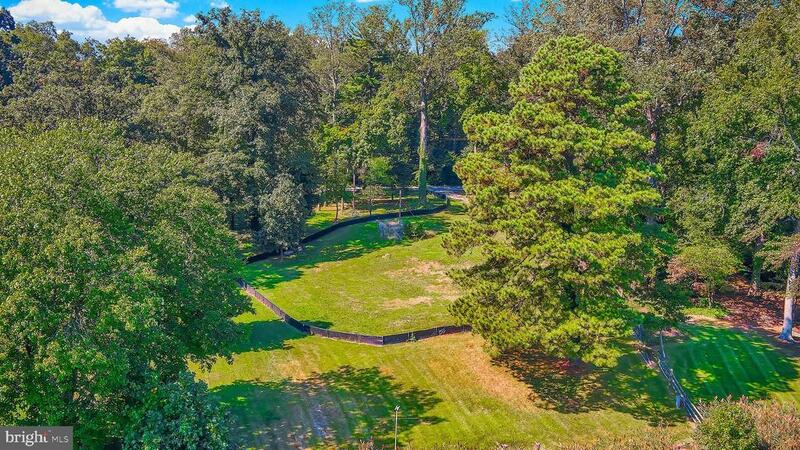 Perfect for the DC commuter with no stop lights between the property all the way to New York Ave. 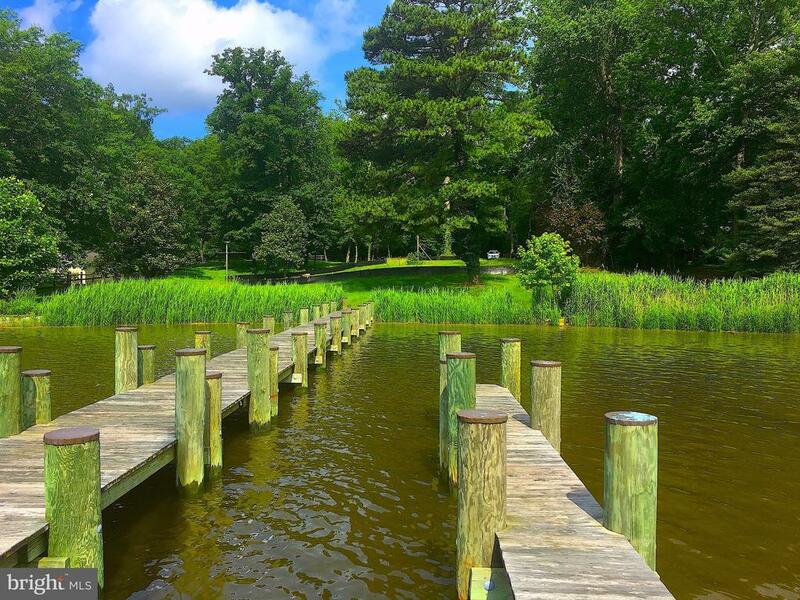 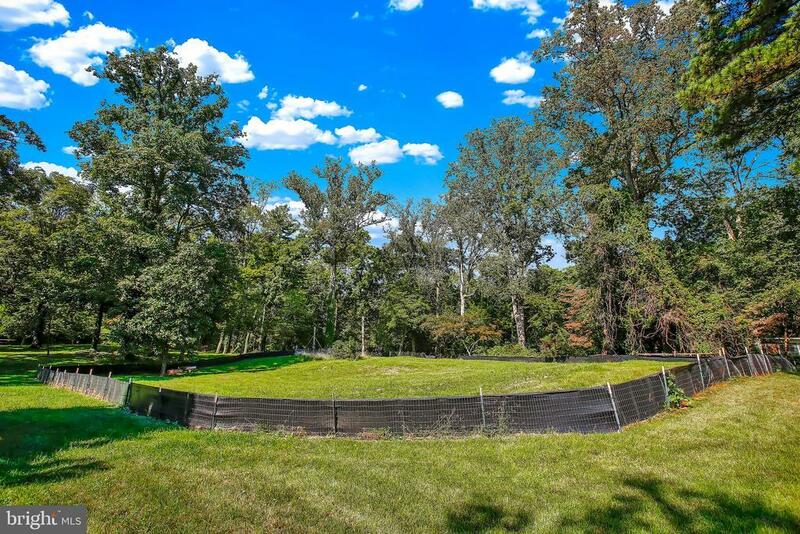 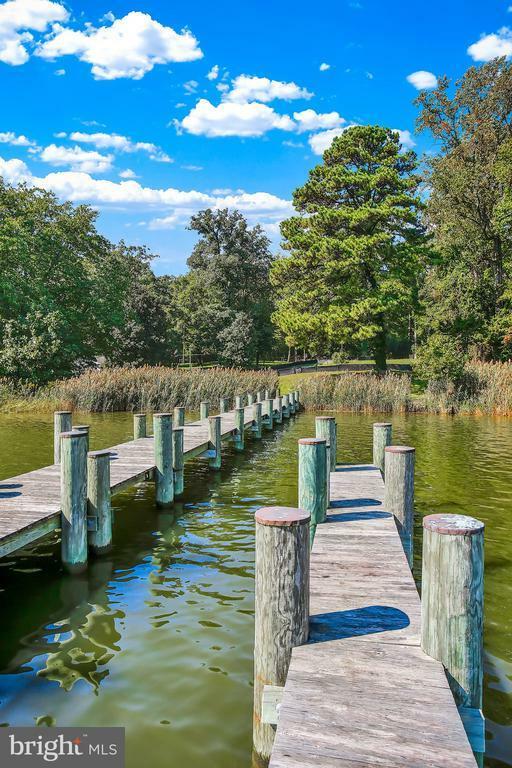 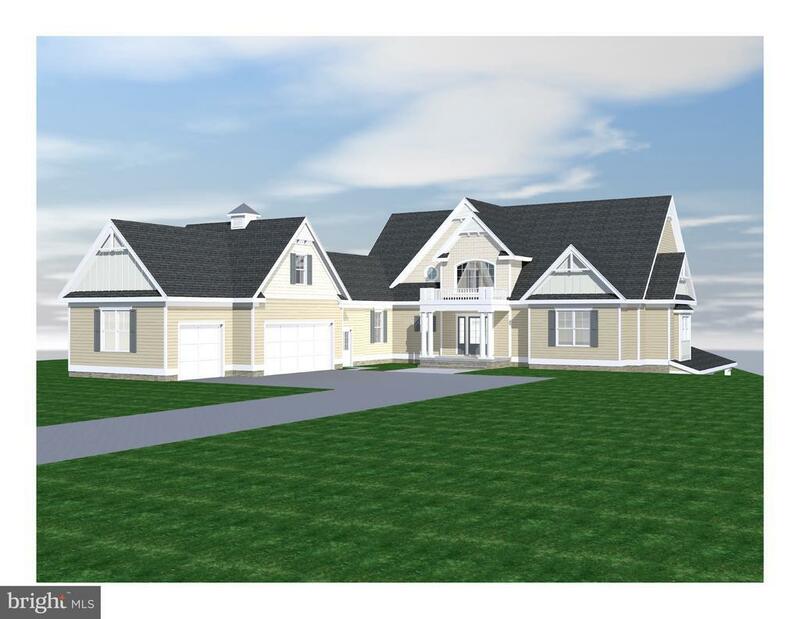 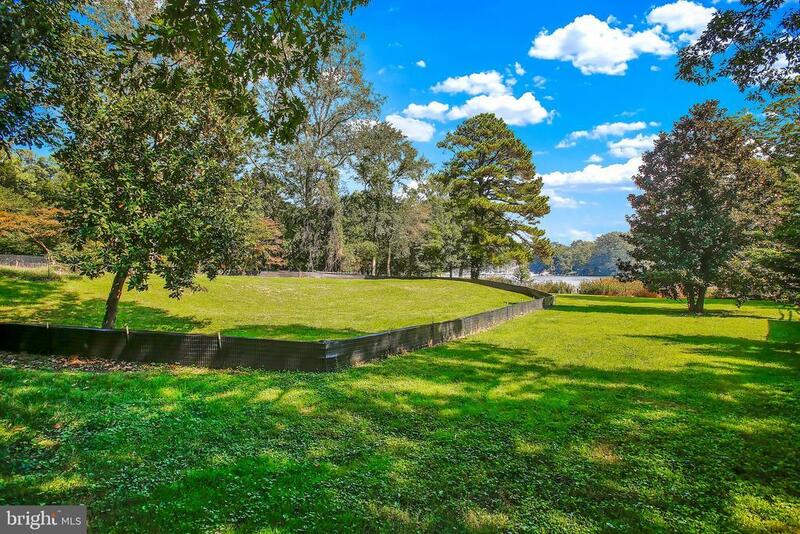 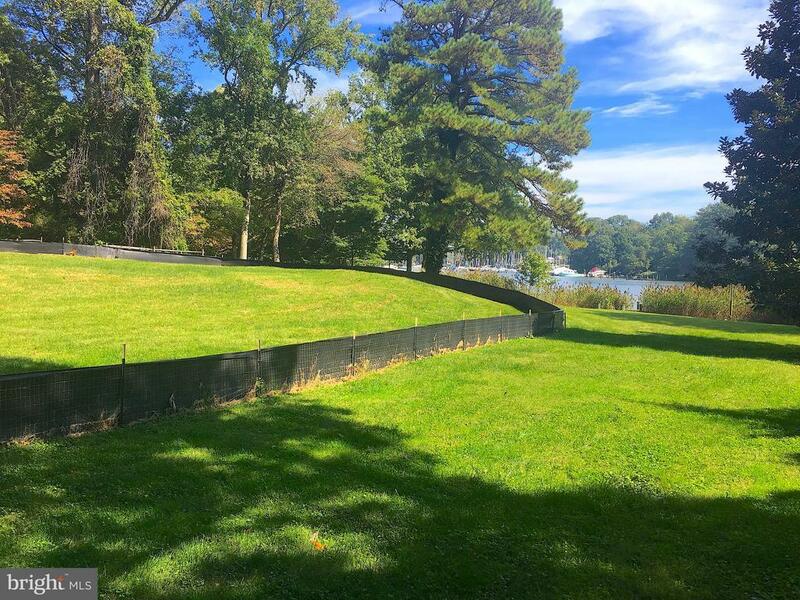 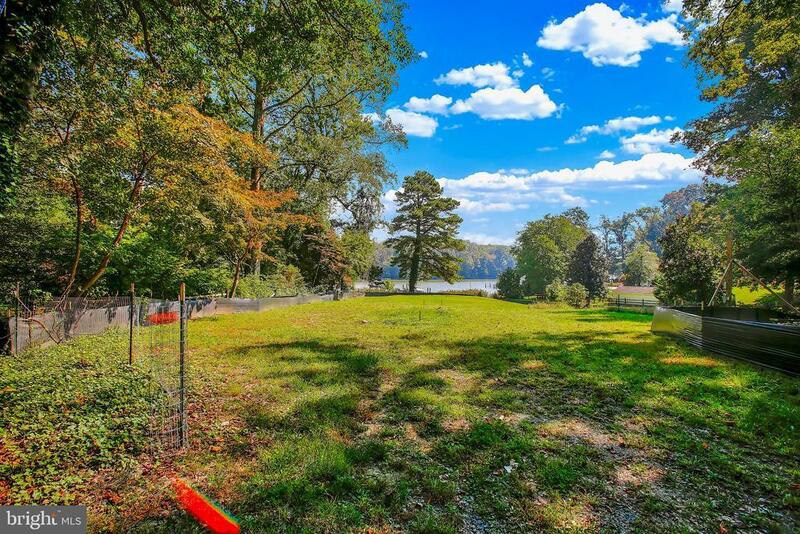 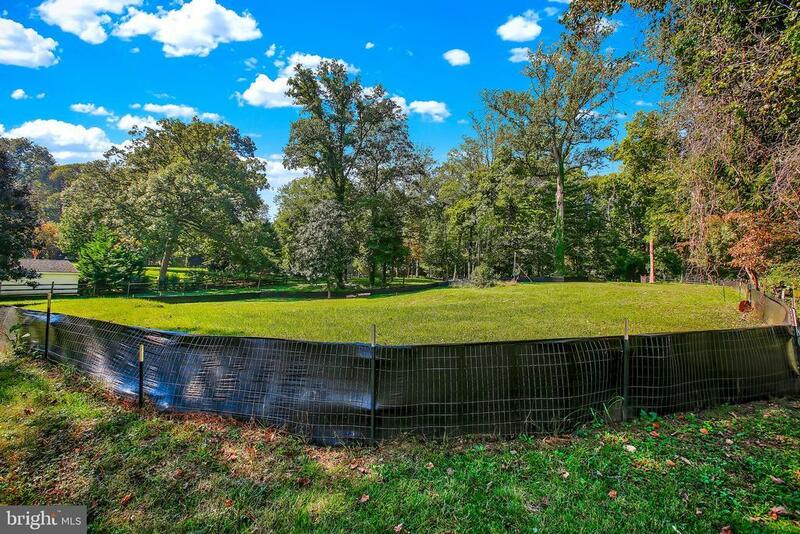 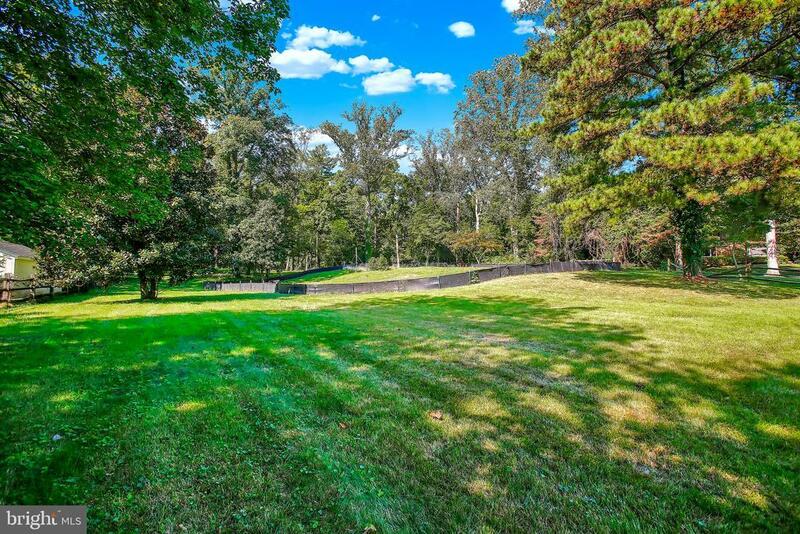 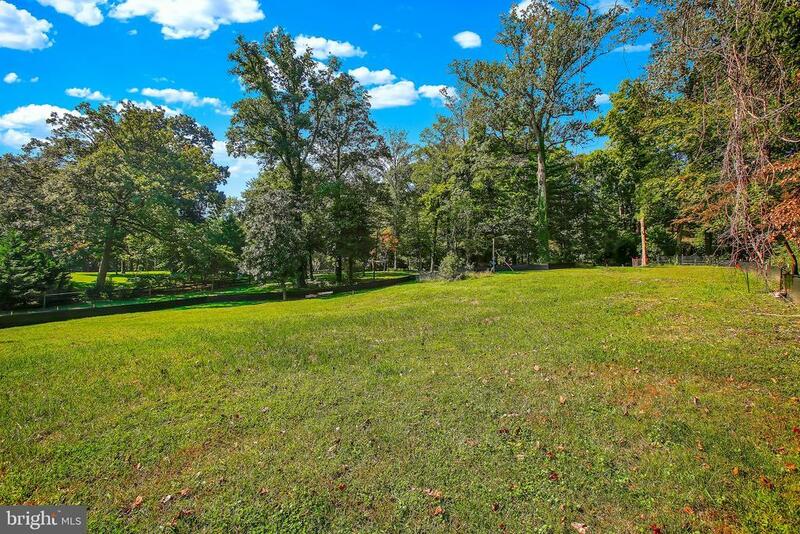 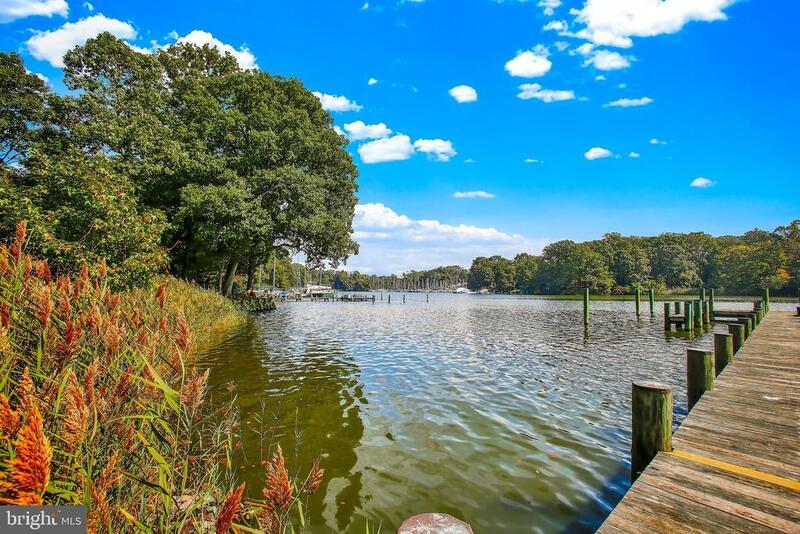 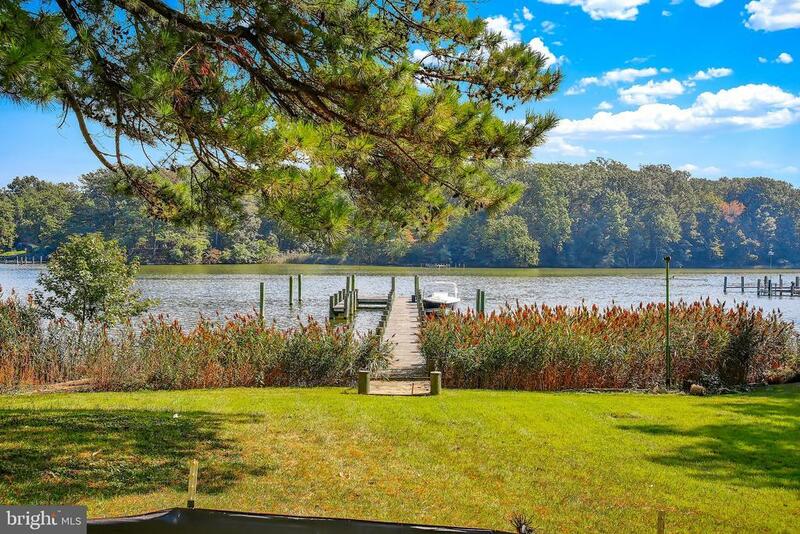 Protected and deep water with quick access to the open waters of the Chesapeake Bay. 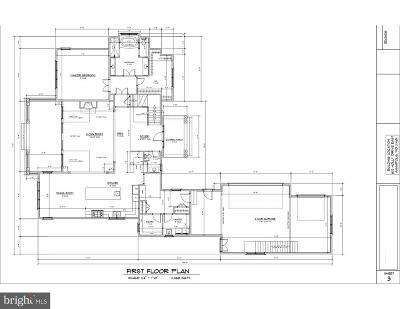 Plans and permits available upon request. 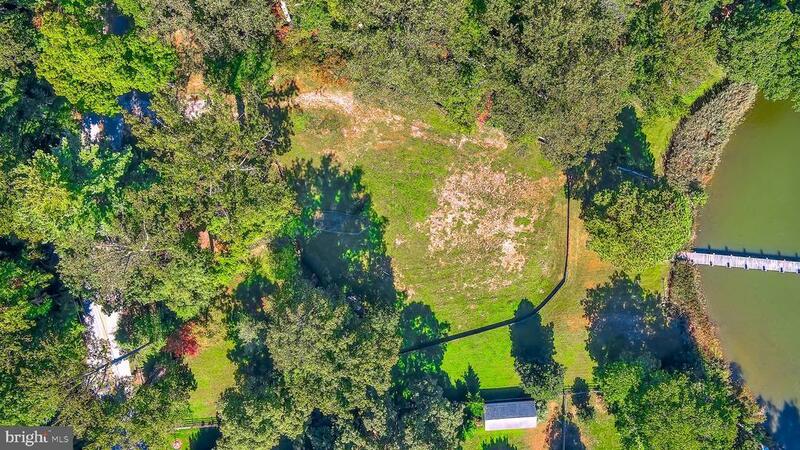 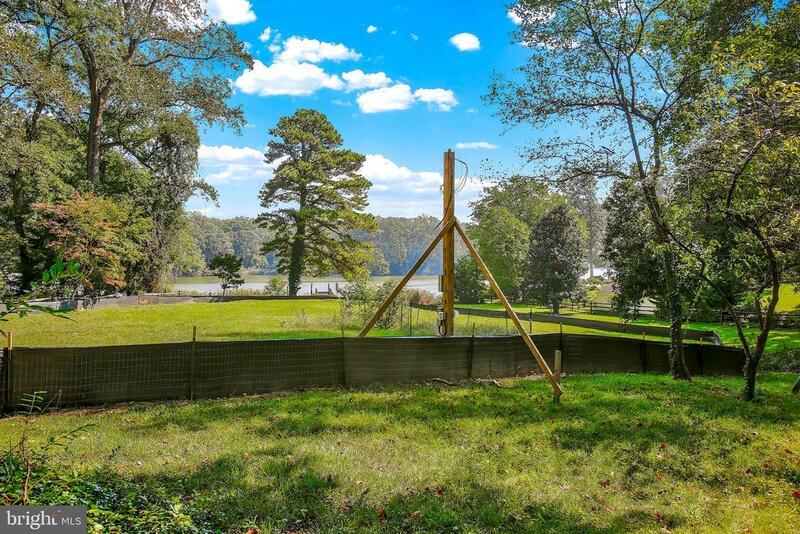 Asking price is for the land only. 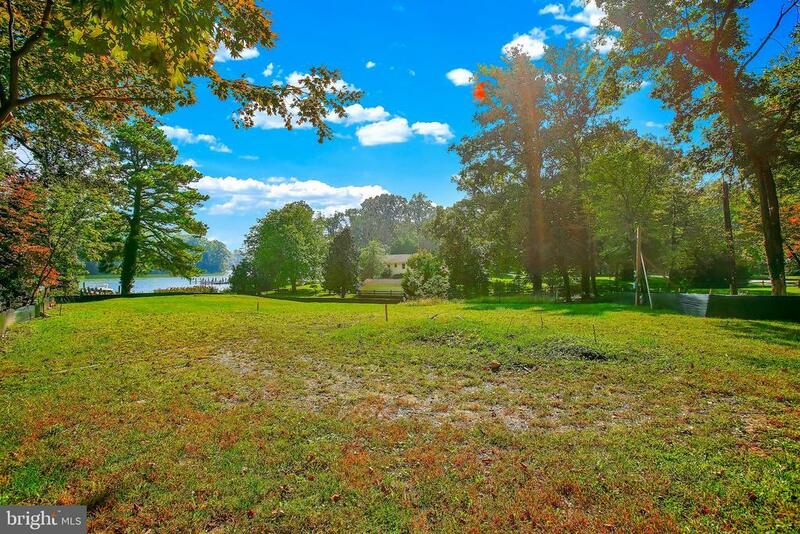 Make sure to visit the virtual tour for the full video of the property. 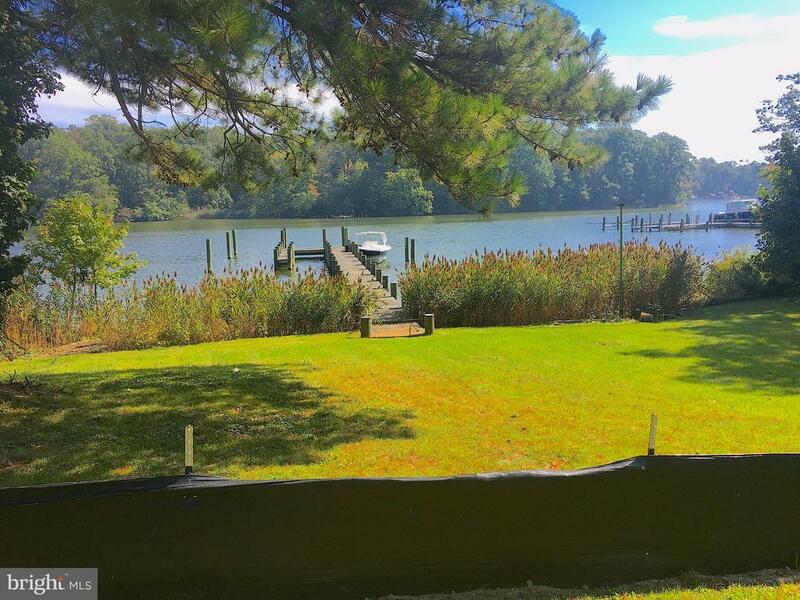 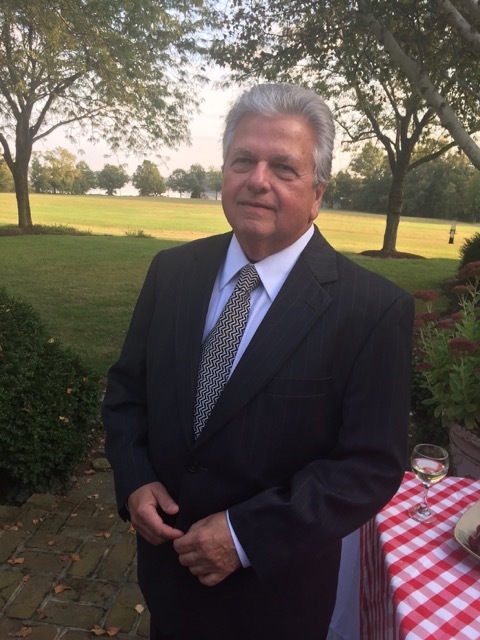 Exclusions: Bond held by AACO to be refunded to sellers. 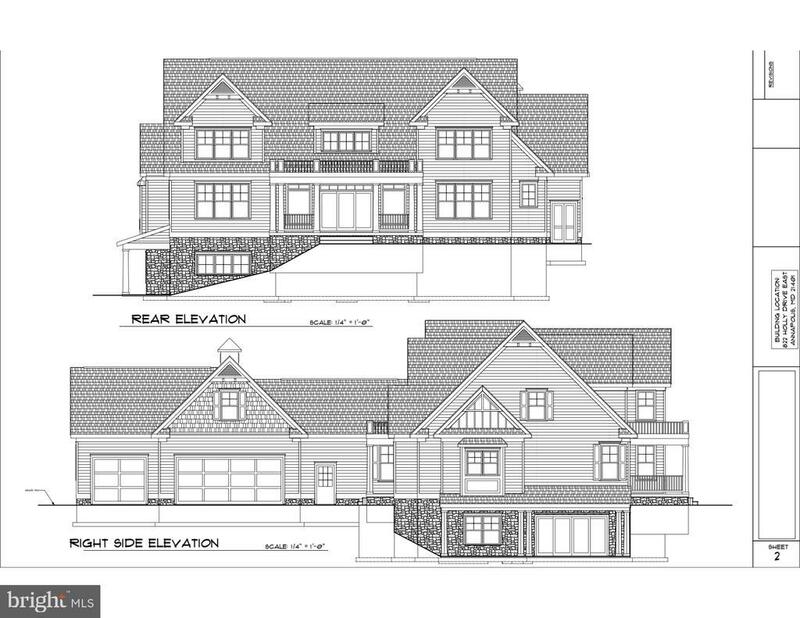 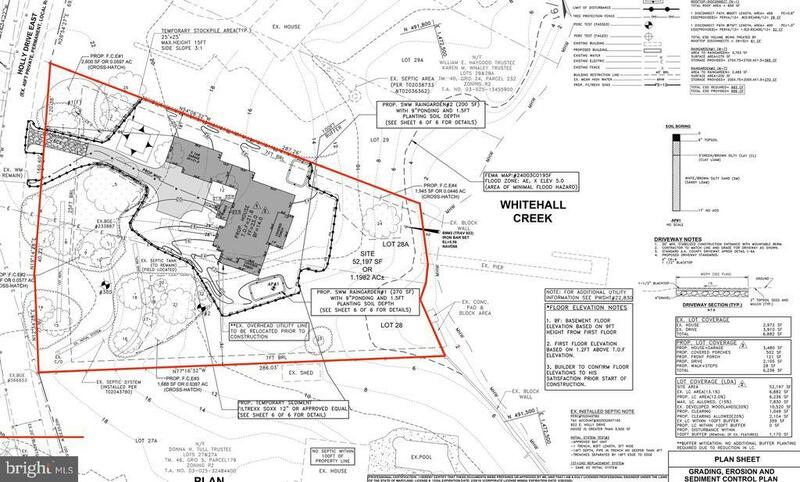 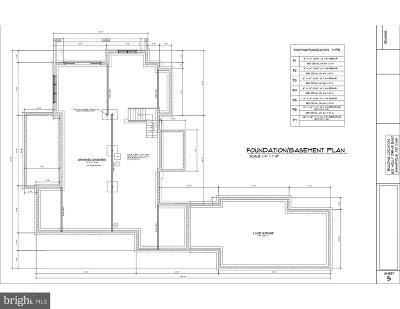 Inclusions: Grading & Building Permits and Plans to convey to new owner. 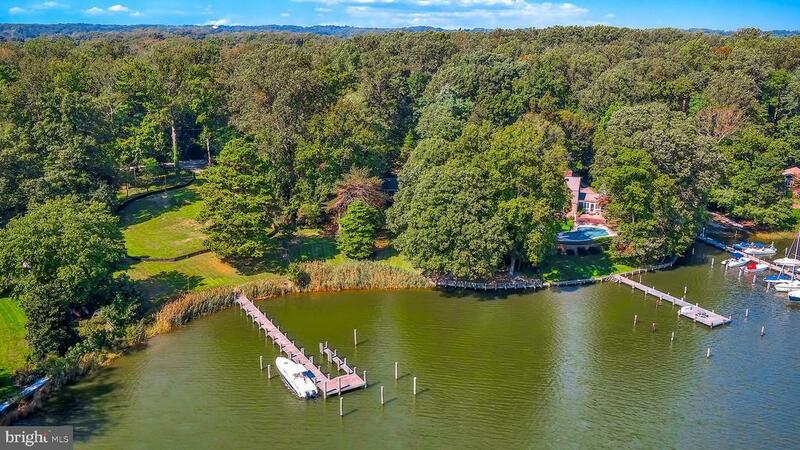 The pier and septic system also conveys.